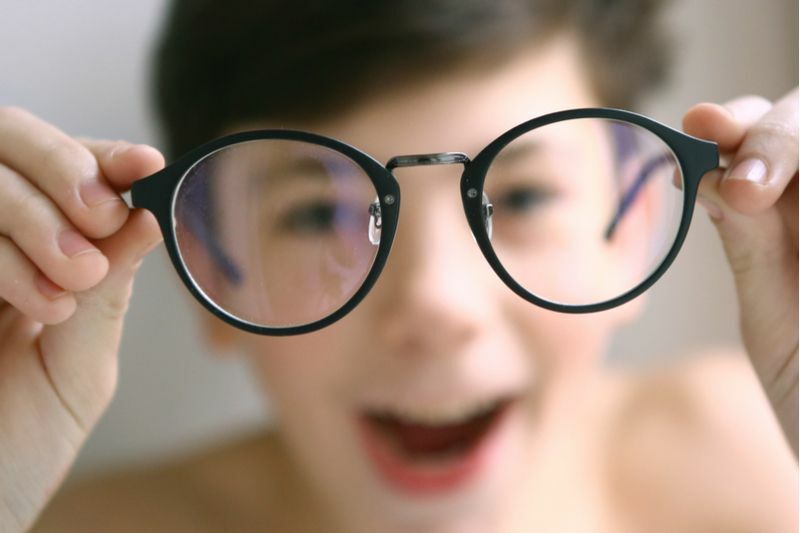 Myopia is now the most commonly diagnosed refractive eye condition in the world. 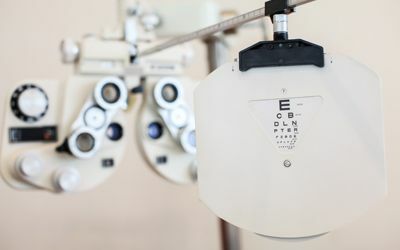 Nevertheless, many people still know very little about it and what it means for their vision. 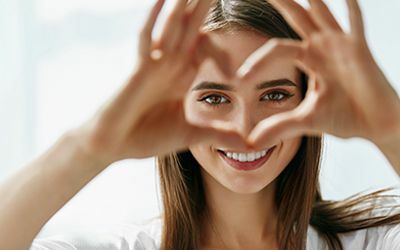 Recently, treatments have been found which can help to slow the progression of myopia provided they are started at a young age. This is known as myopia control. 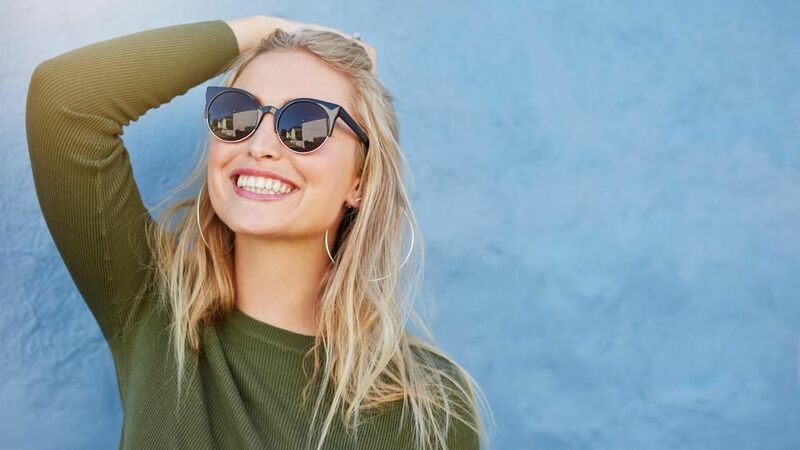 To help you understand more about myopia control, we have put together this blog containing some of the questions we are most frequently asked it, and of course, those all-important answers.